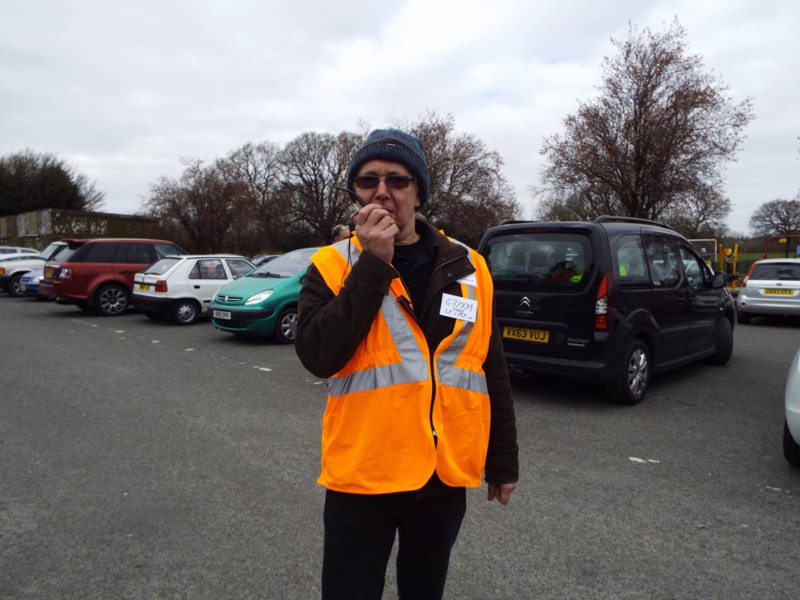 There’s lots to see at this year’s Wythall Hamfest – with 39 traders, 110 tables, 4 halls, food, a licensed bar, Chris G7DDN’s talk on ‘network radio’…. and more! Here is important parking news for your visit on 25th March. The recent prolonged heavy rainfall means that on-site parking may be limited due to water-logging. We will do our best to accommodate as many cars as possible on-site, but please be understanding if we have to ask you to find a location nearby where you can park legally and safely, especially as Silver Street will be coned off by the Police (as in previous years). ← Tanworth Scouts on the Air!